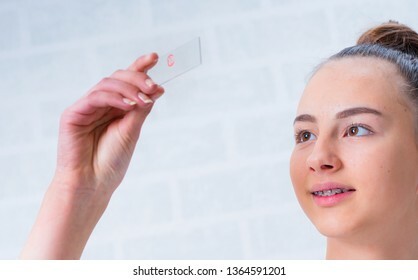 Hi, I am a photographer from Germany. 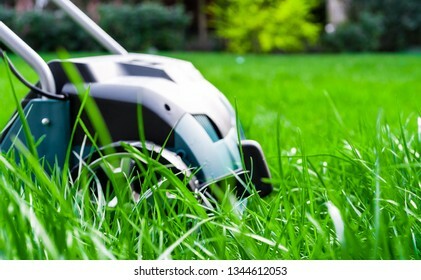 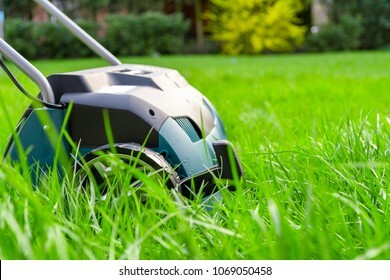 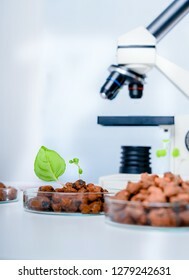 4,781 stock photos, vectors, and illustrations are available royalty-free. 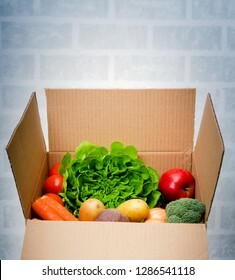 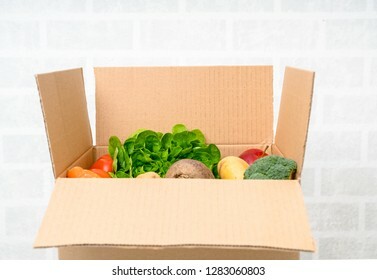 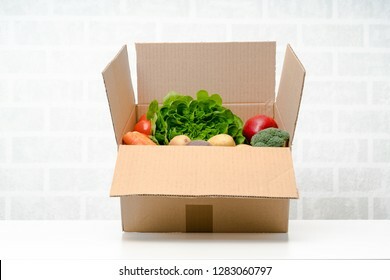 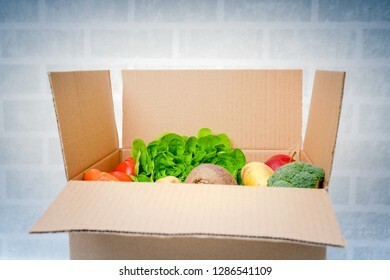 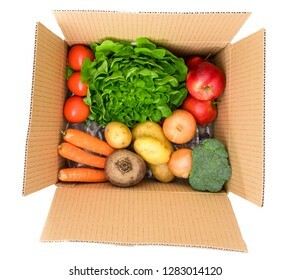 Vegetables box, delivery box.Fresh fruits vegetables. 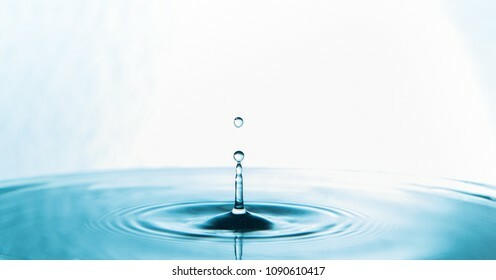 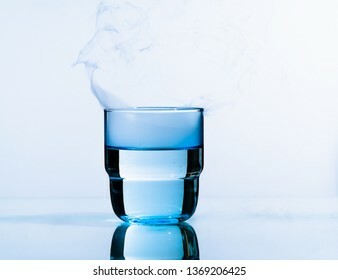 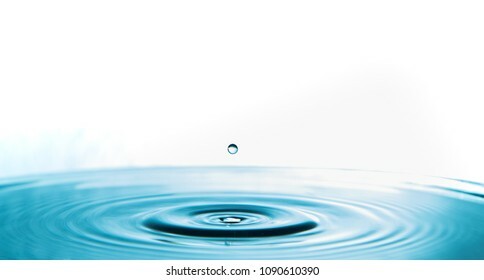 Water Drop.Water splash or water drop. 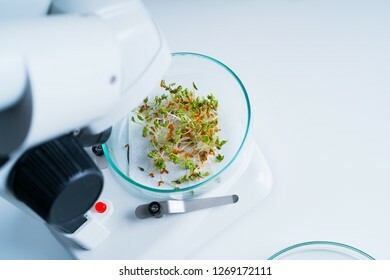 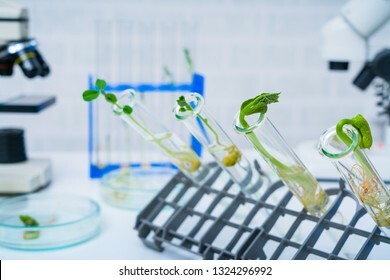 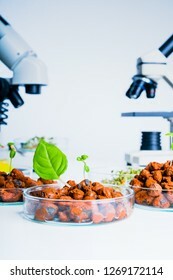 Genetically modified plant tested .Ecology laboratory exploring new methods of plant breeding. 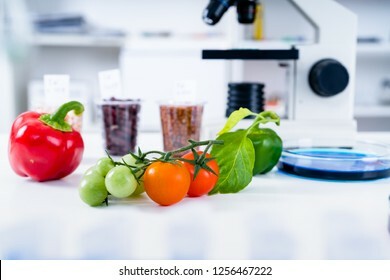 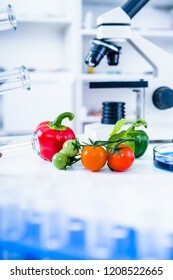 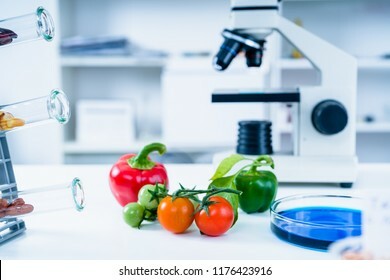 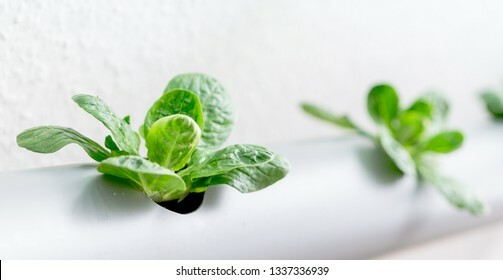 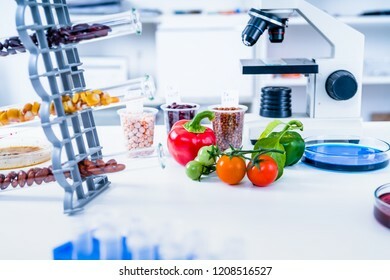 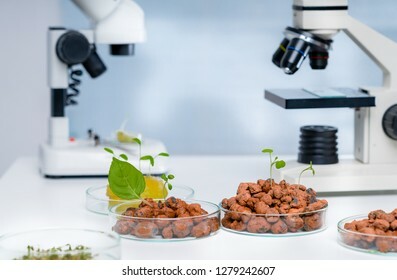 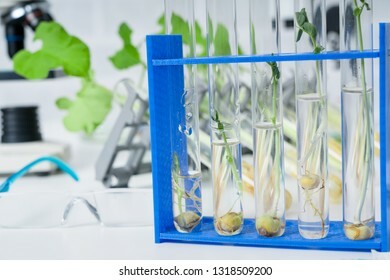 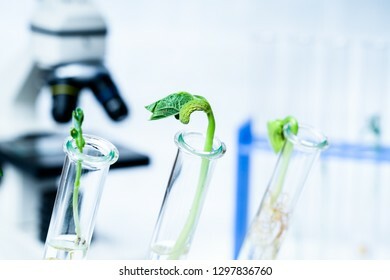 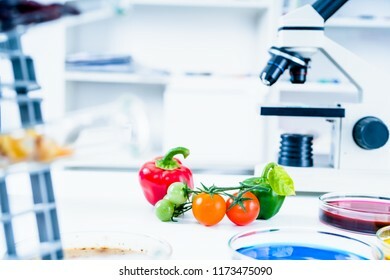 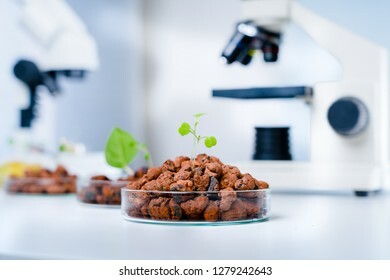 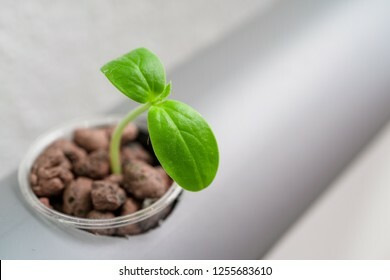 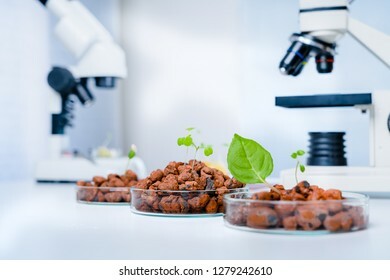 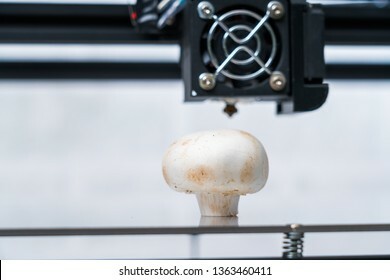 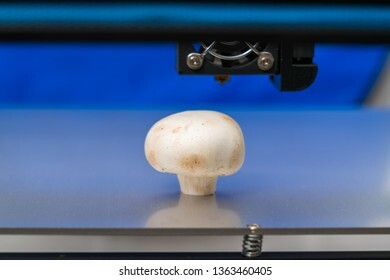 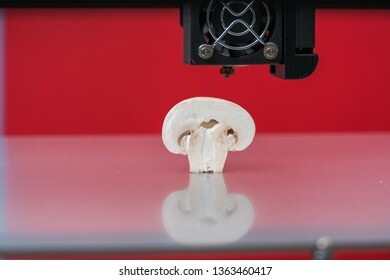 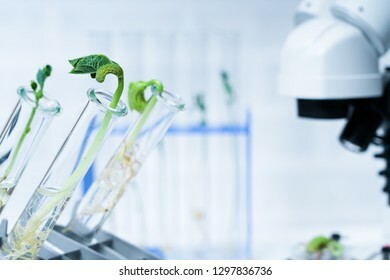 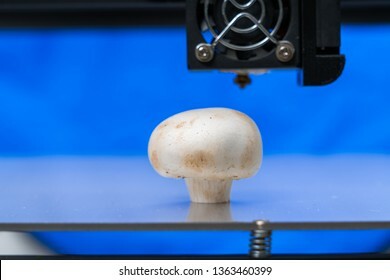 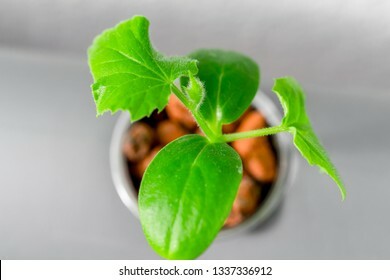 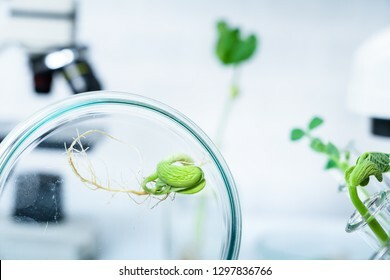 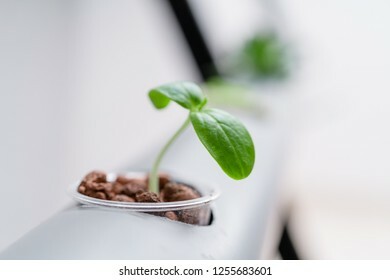 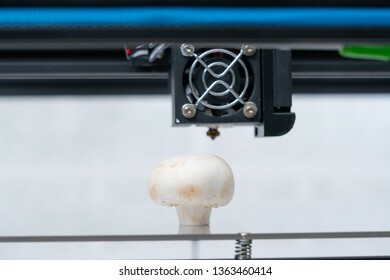 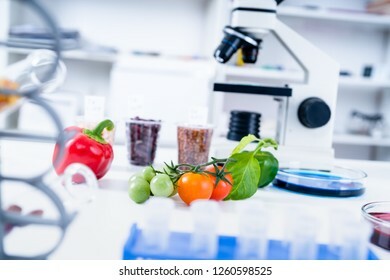 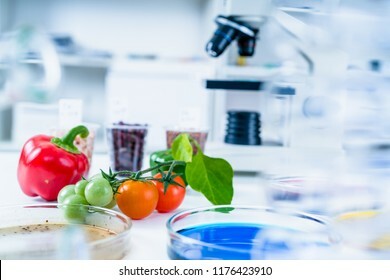 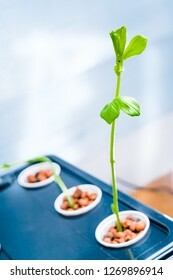 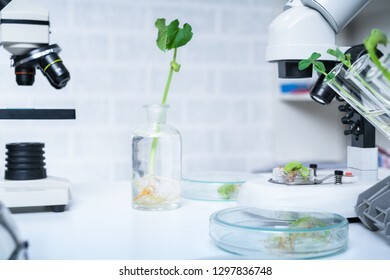 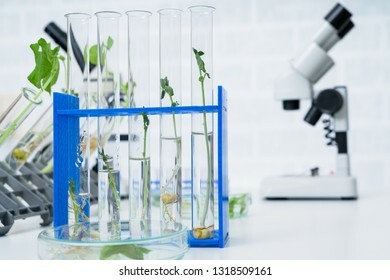 Modern Laboratory .Vegetables in hydroponics tech picks. 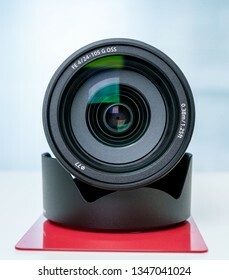 BERLIN,GERMANY-DECEMBER 28,2018:.The new Sony SEL 24-105mm f4,0 G OSS.Sony Sony E-Mount . 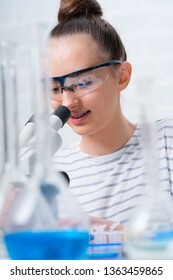 Lens SEL24105G. 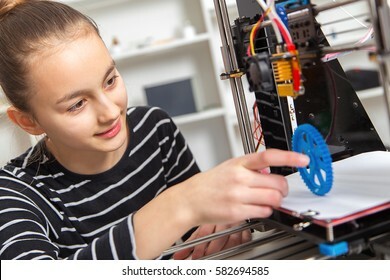 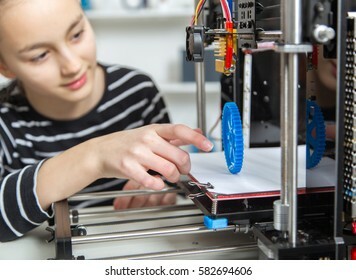 Female Apprentice working on CNC machinery. 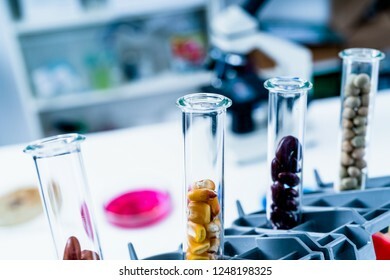 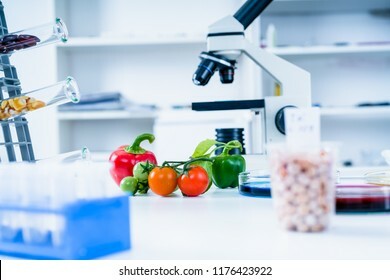 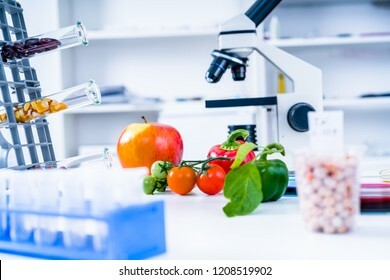 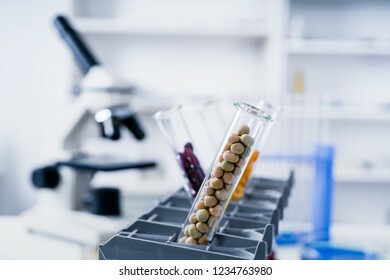 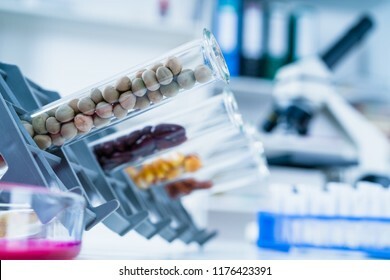 Chemical Laboratory of the Food supply . 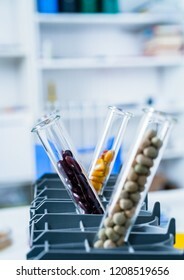 Food in laboratory, dna modify . 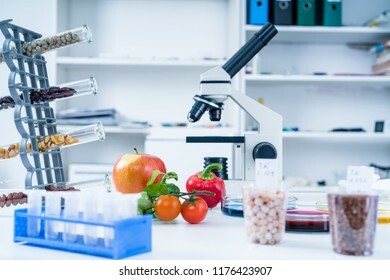 Chemical Laboratory of the Food supply. 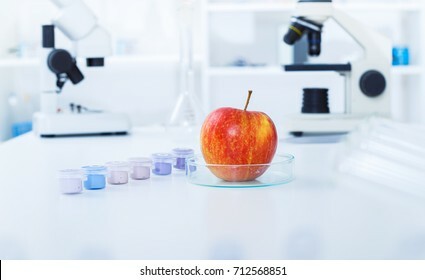 Food in laboratory, DNA modify. 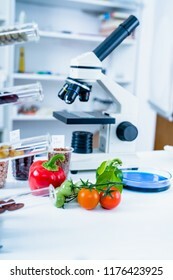 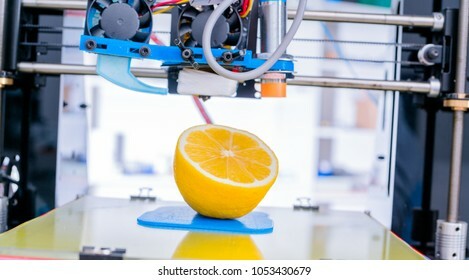 GMO Genetically modified food in lab. 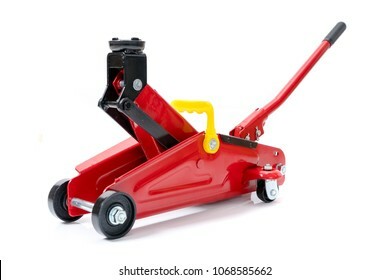 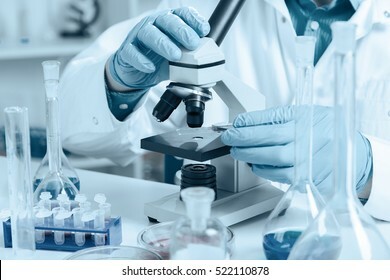 Medical equipment. 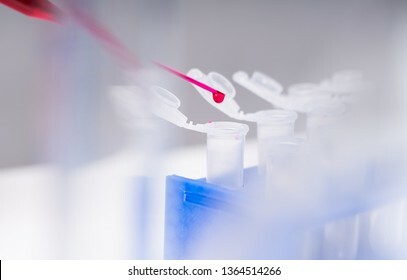 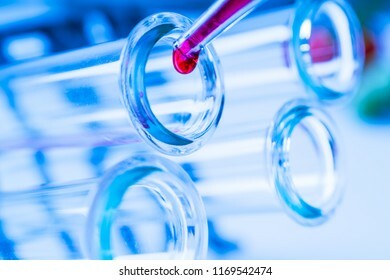 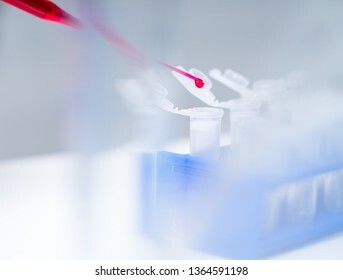 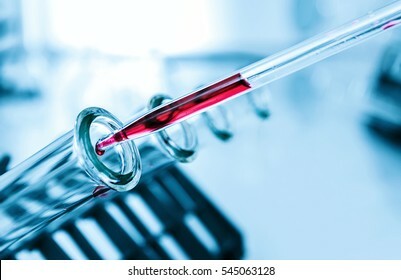 Blood test.Pipette adding fluid to one of several test tubes . 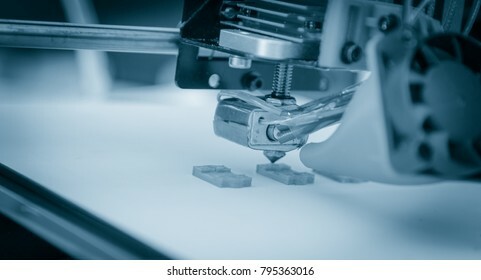 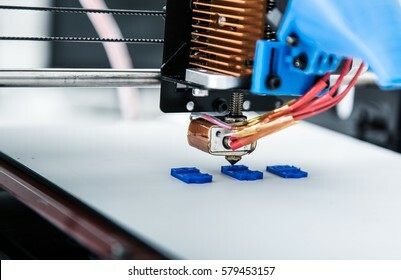 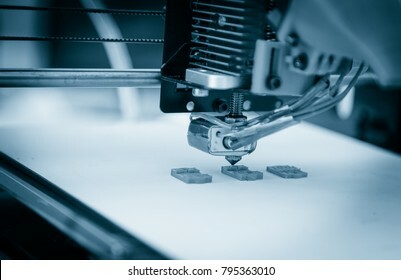 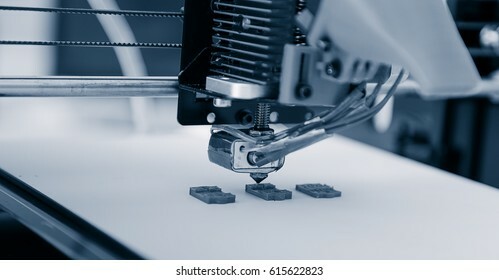 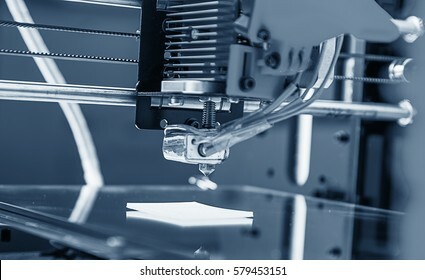 CNC milling machine working, Cutting metalwork process. 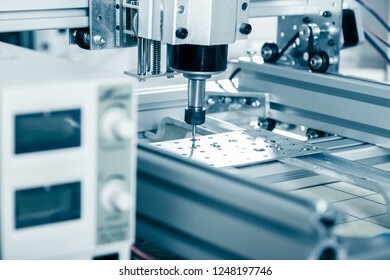 Milling machine working on steel detail. 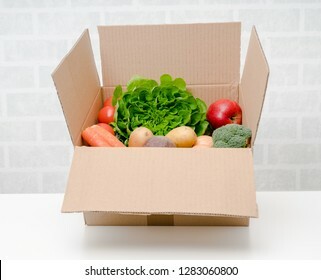 Vegetables box, delivery box. 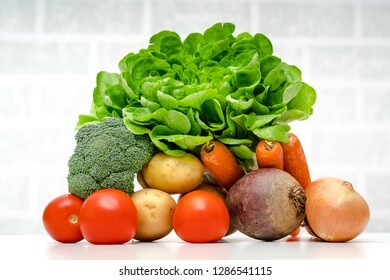 Fresh fruits and vegetables . 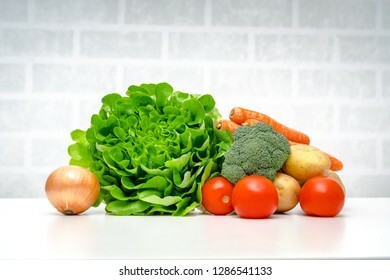 Fresh fruits vegetables.Fresh fruits and vegetables . 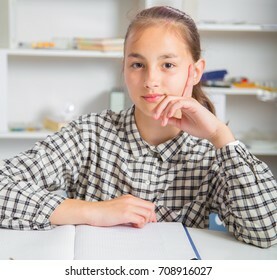 Teenage girl preparing for exams. 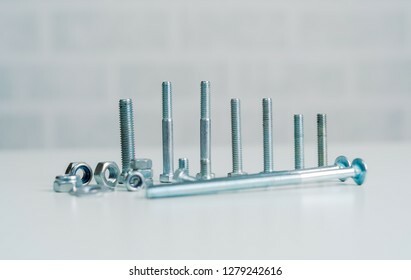 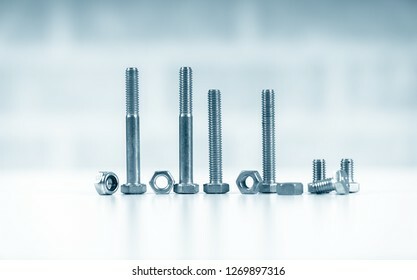 Teenage girl doing homework for school..
Metal screw, bolt and nuts on white background. 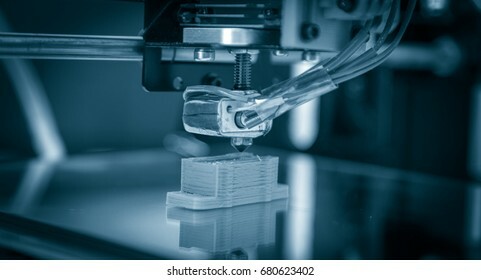 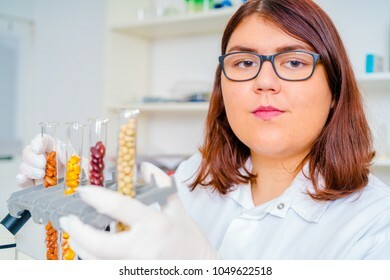 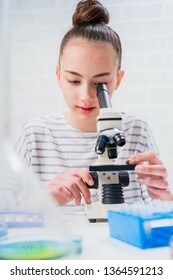 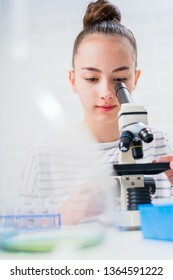 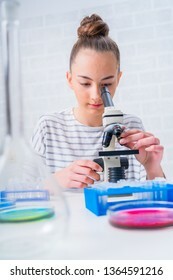 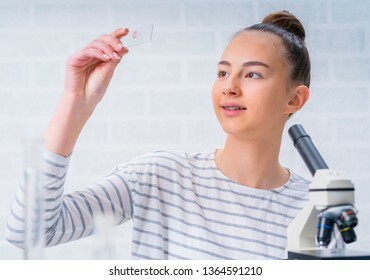 woman in a laboratory microscope with microscope slide in hand. 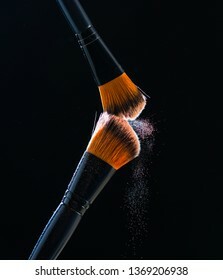 Make up brush with powder explosion on black background. 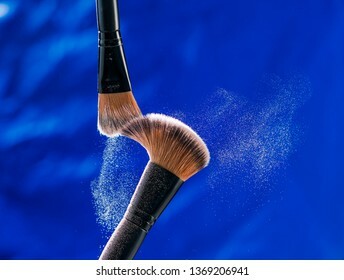 Make up brush with powder explosion on blue background. 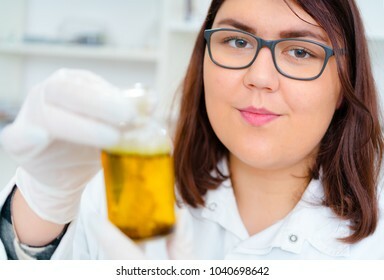 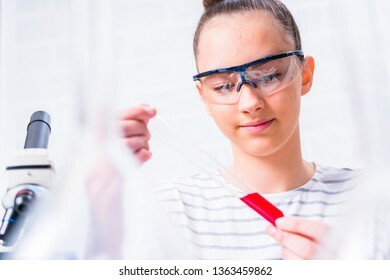 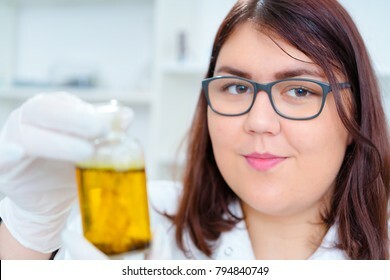 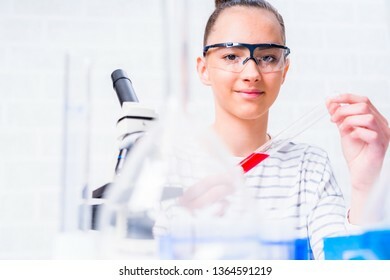 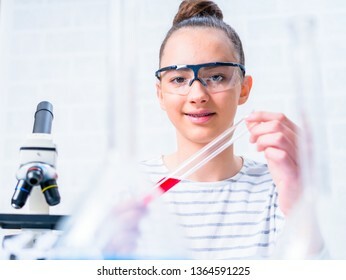 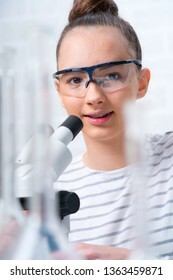 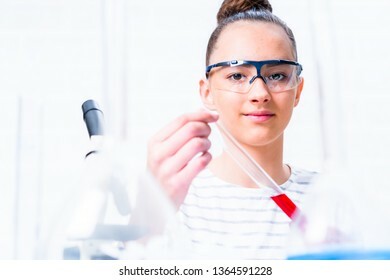 Teen girl student caring out experiments in chemistry class. 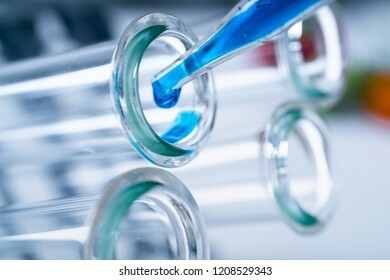 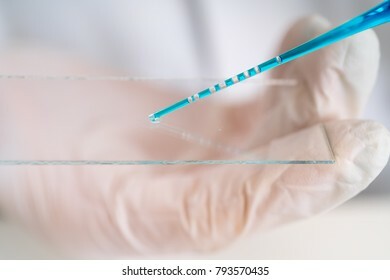 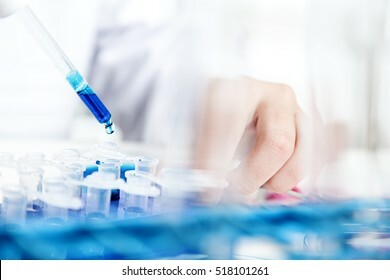 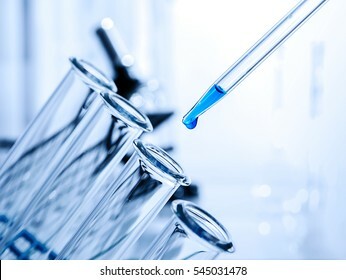 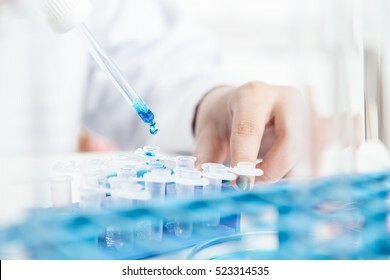 Pipette adding fluid to one of several test tubes .Laboratory of food quality.